Product categories of Dental Chairs Actuators, we are specialized manufacturers from China, Dental Chairs Actuators, Actuator For Dental Chair suppliers/factory, wholesale high-quality products of Dental Chair Linear Actuator R & D and manufacturing, we have the perfect after-sales service and technical support. Look forward to your cooperation! 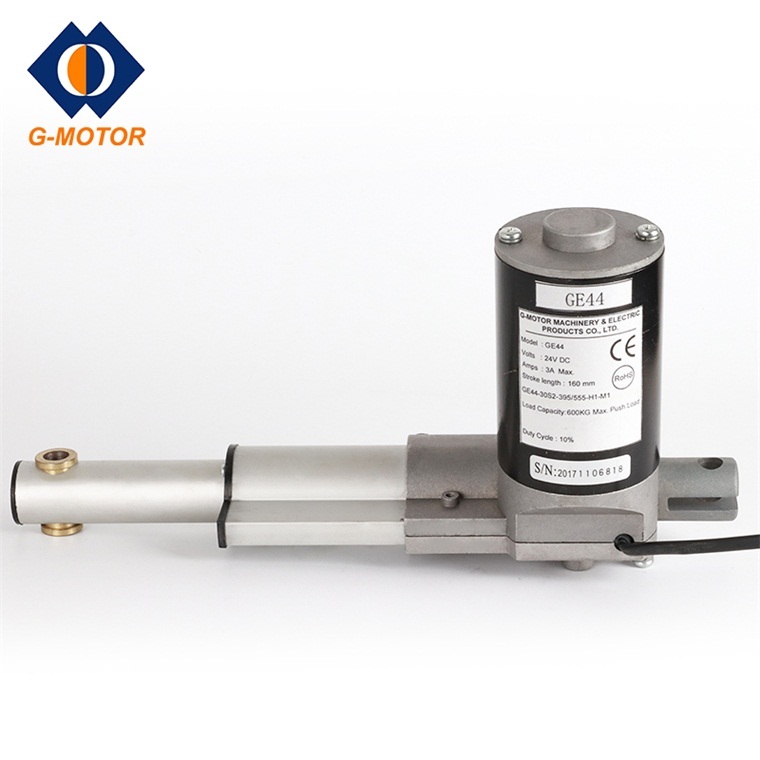 G-motor is a Linear Actuator manufacturer that provides the electric lift actuator kit for hospital and clinic,such as hospital bed actuator,Electric Dental Chair Actuator and bed actuator,electric Couches/Tables and so on.Our 12v dc linear actuator motor owns good reputable depending on its flexibility,good quality and reasonal price.G-motor is the professional dental chair actuators supplier,which can provide an intergrated solution for healthcare applications.